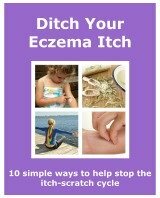 It's difficult to ignore the urge to scratch your eczema. Here are 5 tips to avoid the itch-scratch cycle. 5. 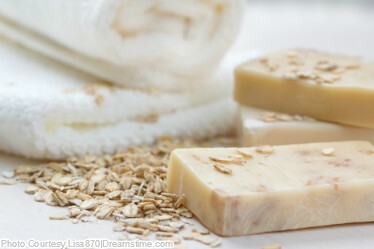 Keep your skin moisturised. Use an emollient frequently throughout your day, always using it after bathing and washing your hands. It is a great idea to carry a small pot of treatment around with you, or keep one at work. Also drinking water regularly throughout the day will keep your body and skin hydrated. You can find out more about the itch-scratch cycle and read some more ideas on how to prevent it from being a complete distraction, here. If you have any suggestions, tips or stories that you think could help deal with the very distracting itchiness, then fill in the form below. I'd love to hear from you and share your experiences with our community. Do You Have Any Great Tips About How You Deal With The Annoying Itch? Any tips you want to share? We'd love to hear them!